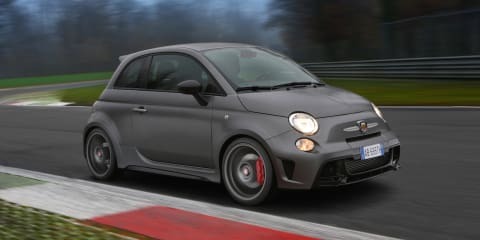 The 2018 Abarth 595 features some important upgrades over the model it replaces. 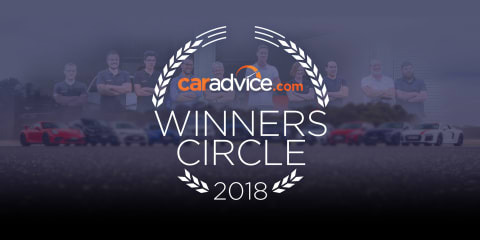 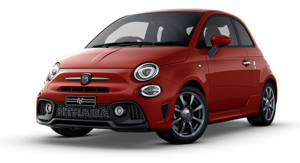 Still not the most sensible option in the segment, it is an undeniable enthusiast's car, with retro appeal, a willing engine, and go-kart fun factor. 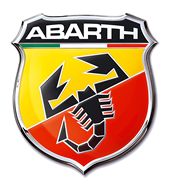 We've put passion before prudence and purchased an Italian car, a red 2017 Abarth 595. 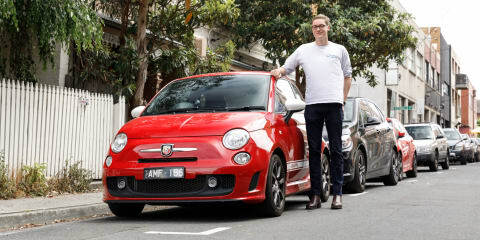 James introduces the latest addition to the CarAdvice stable. 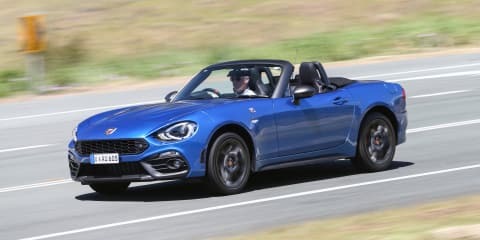 Turbocharging an MX-5? 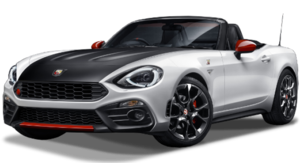 Just buy the new Abarth 124 Spider. 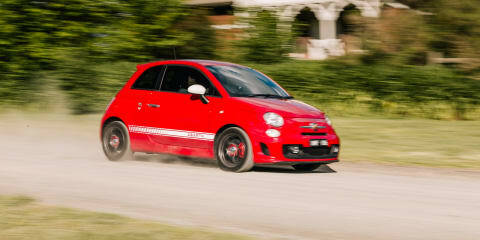 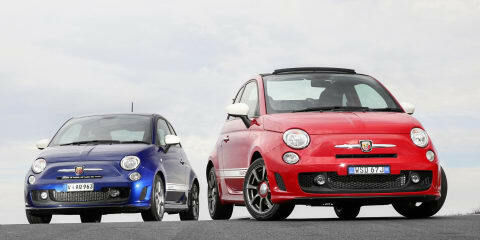 Abarth now offers a more affordable entry to the range than ever before. 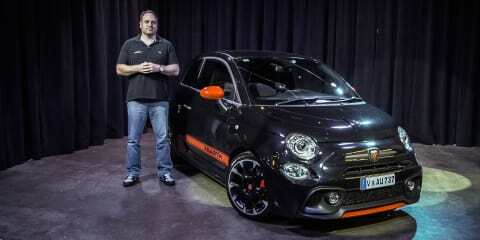 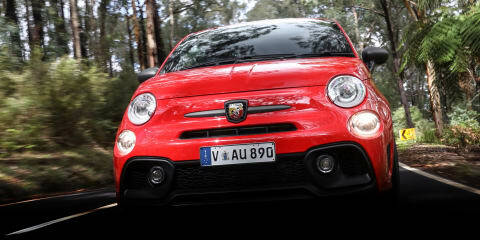 The Abarth 595 now promises to be easier to live with day to day as well. 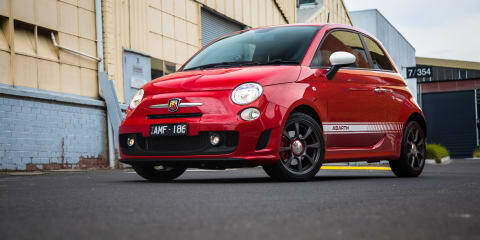 The road going version of the Asetto Corse Abarth 695 is now available from an eye-watering $65,000. 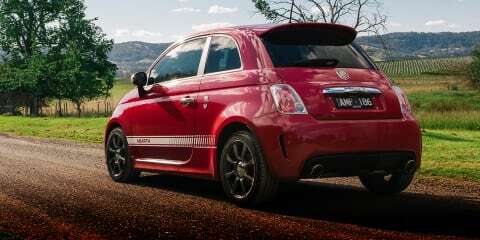 It doubles - only barely - as a street car you could use every day. 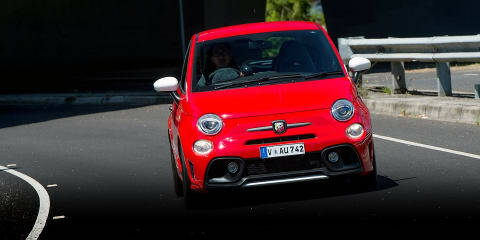 If you're crazy enough.